Get out of the station and head toward northwest on Tumisa. Afterwards, turn right and your destination will be on the left side of the street. 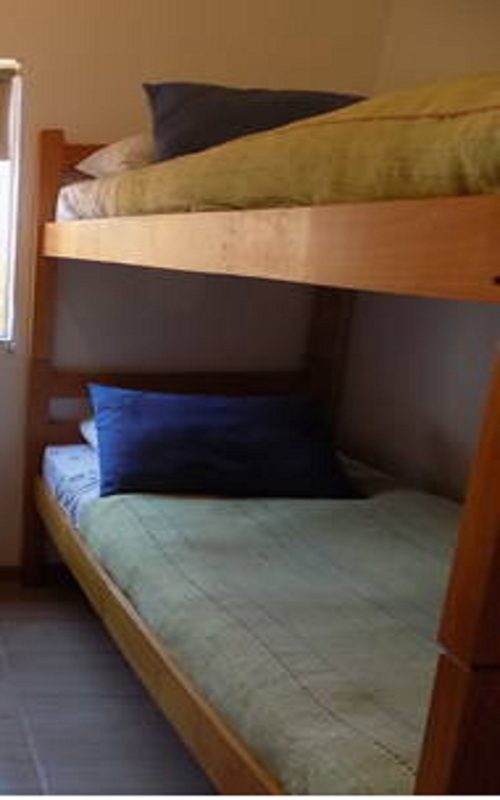 The duration of the walk should not take more than five minutes..
We are located in one of the best spots of the city. 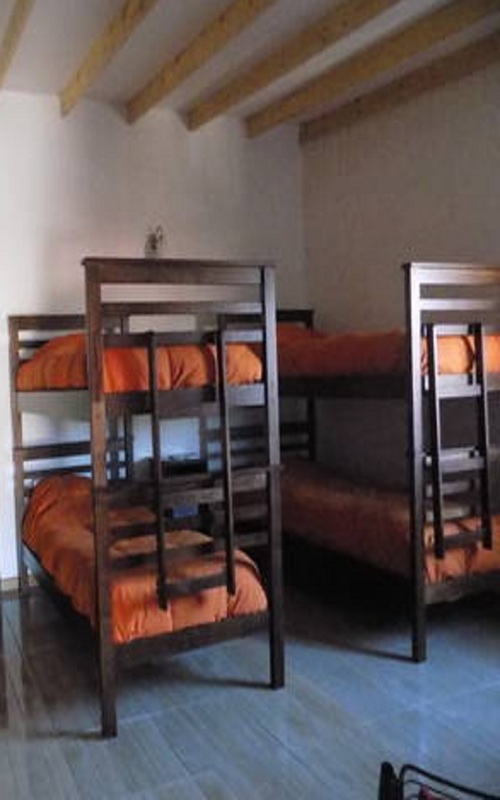 Just five minutes walking from the bus terminal of San Pedro de Atacama, from our facilities you will be able to reach important spot of the town. 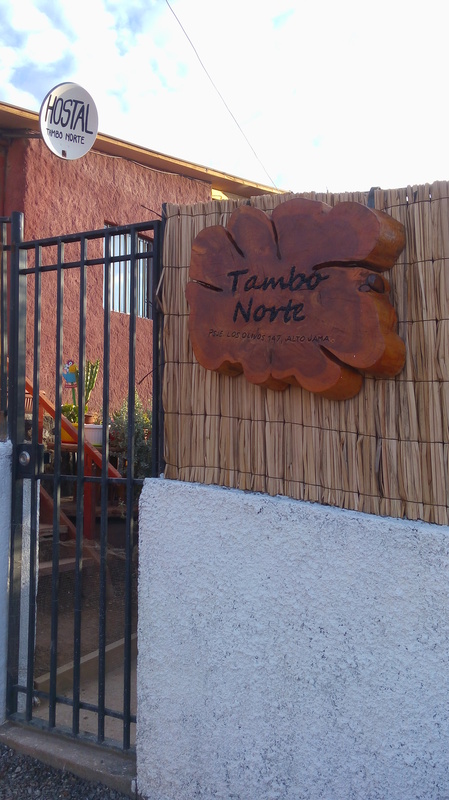 This means that the main tourist landmarks are just at a walking distance from our hostel, landmarks such as San Pedro de Atacama Church, Meteorite Museum and Pukar� de Quitor, amongst other interesting places of our town. In addition, we are 12 km away from Moon Valley, so it is quite feasible and fast reach such location by car or taxi quickly. 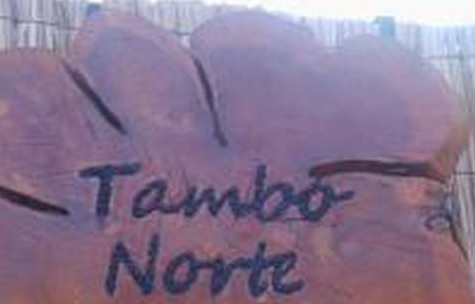 Tambo Norte Policies and Conditions: Cancellation policy: 72h before arrival. Check in from 15:00. Check out before 11:00. Payment upon arrival by cash, credit cards, debit cards. 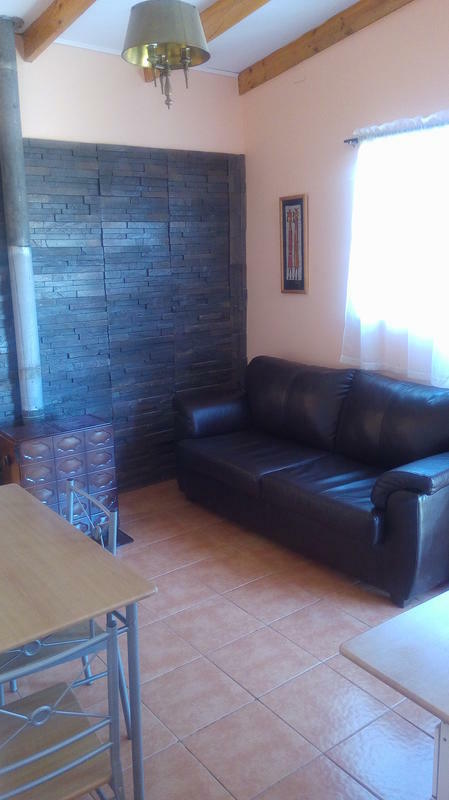 (an extra charge will be applied for payments with card) This property might pre-authorize your credit card. Taxes included. Breakfast not included. General: The reception is open from 08.00 to 23.00 No curfew.